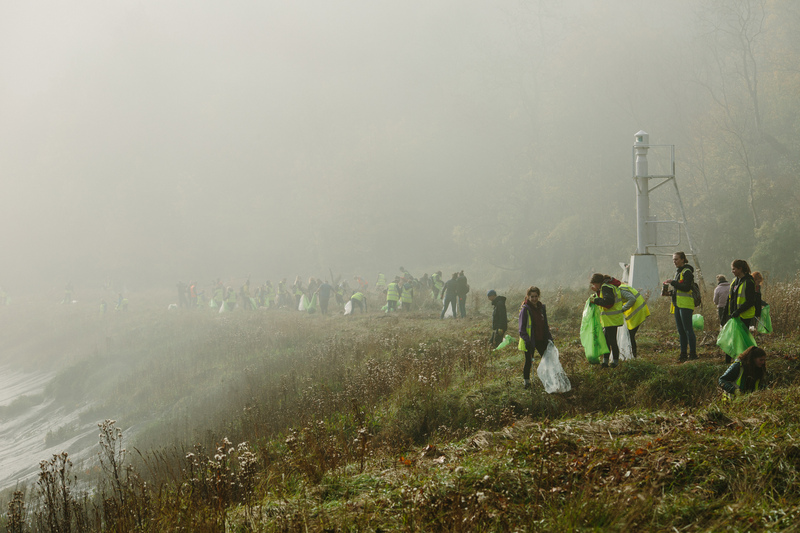 Sign up to Lead a Clean today by using SAS’s Step by Step Guide. From the 6th to the 14th of April, we, in conjunction with the Iceland Foods Charitable Foundation, will mobilise more than 30,000 volunteers at 500 beach, river, city and mountain locations across the UK in its Big Spring Beach Clean: Summit to Sea. We are calling for inspired community leaders from all walks of life to help remove and track plastic pollution in their local area. 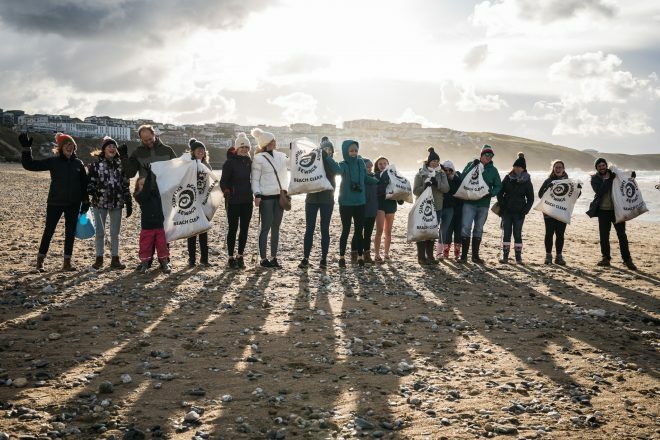 The Big Spring Beach Clean is the UK’s biggest coordinated beach clean activity, which has brought together over 150,000 volunteers over the last five years, contributing an incredible two million hours of volunteer time to protecting and conserving our beaches for everyone to enjoy. These vital community events not only remove dangerous plastics from our unique and precious coastal environment, but also indicate where action needs to be taken further upstream to reduce the leakage into and impact of plastics on our ocean and beaches. A recent report showed that plastic makes up 70 per cent of all the litter in the ocean, and if no action is taken to reduce its input, then it is forecast to treble within the next ten years. Almost a decade ago, we pioneered the Plastic Pollution Audit at our beaches to identify which plastics were washing up on our tidelines. This year we are conducting the research again to map and monitor plastics, and signpost where urgent action needs to be taken to reduce plastic pollution. We hope to engage a wide range of people to take part in protecting the ocean from summit to sea. Individuals can find their nearest clean or volunteer to lead their own at www.sas.org.uk or by emailing [email protected]. 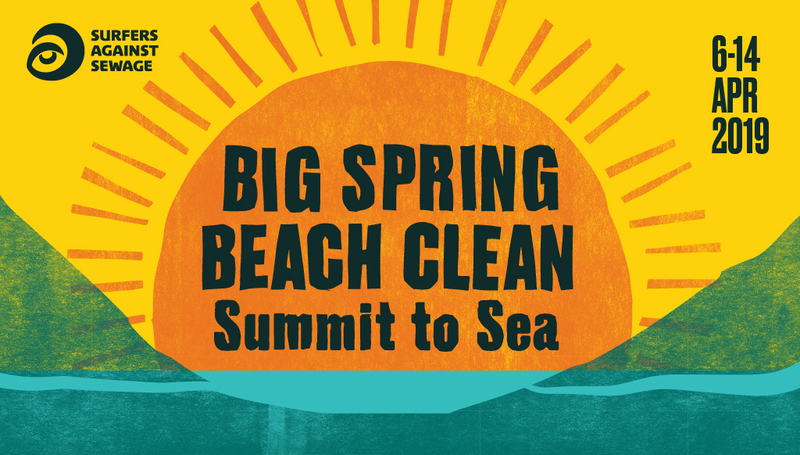 All Clean Leaders will receive a Big Spring Beach Clean kit, a limited edition SAS insulated Hydroflask, a step-by-step guide to organizing their clean, along with support and guidance from the SAS Team in organising their event. We would like to thank Partners the Iceland Foods Charitable Foundation, Hydro Flask, and Community Partners; Surfing England, British Canoeing, Canoe Foundation, The Wave Project and the Outdoor Swimming Society. « Isle of Arran is Scotland’s First Plastic Free Community!